This morning, the Google Developers team launched a new Google Drive API for Android developers, which will allow said developers to introduce a new way for users to access files on Drive through an application. If you are a developer that is looking to get started with the new API, go check out the Google Drive GitHub repository. There’s minimal impact on the weight of your apps. As the client library is a stub to Google Play Services, incorporating the API has minimal impact on the size of your .apk binaries, resulting in faster downloads, fewer updates, and smaller execution footprint. User files are automatically synced between different devices (provided the app has the same namespace and is signed with the same key). 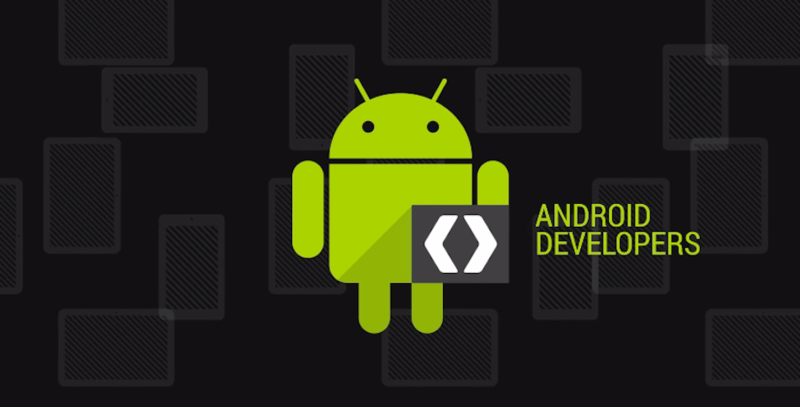 Any device running the Gingerbread or later releases of Android and Google Play Services will automatically have support for the Google Drive Android API.